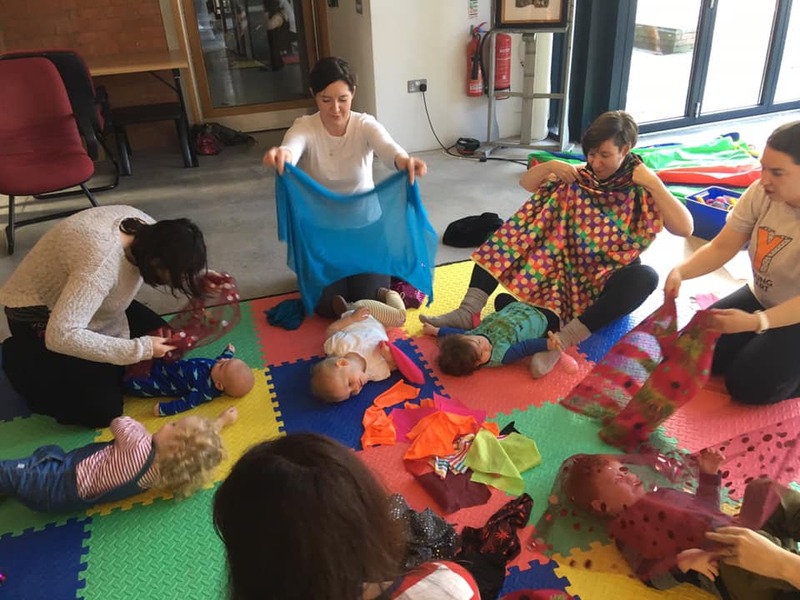 Join us for a new season of Babaithe Cultúir (Culture Babies), a range of interactive and creative experiences that support young children’s creative expression by enabling them to try new things, and the freedom to get as messy and as creative as they want, in a safe, fun and welcoming Irish language environment. Babaithe Cultúir will help to build very young children’s self-confidence, interpersonal and technical skills as well as offering a wonderful way to spend one-on-one time with your child. Delivered in Irish, everyone is welcome regardless of fluency in the Irish Language.